Adult Spanish lessons in Los Angeles, la, l.a., private spanish lessons at home, individual spanish lessons at home, spanish lessons at home, spanish lessons in los angeles, spanish lessons los angeles. If you enroll in 8 private Spanish lessons, you will receive 1 hour Spanish lesson for FREE!!!. You choose the place and time to meet. Angeles for beginners, intermediate and advanced. 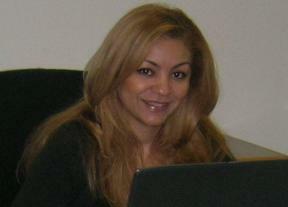 experienced native Spanish speaker Instructor. Are you Thinking about taking Private Spanish Lessons?